Founded in 1969 under the name Internationale Jongeren Uitwisseling (IJU) – ICYE-Belgium. 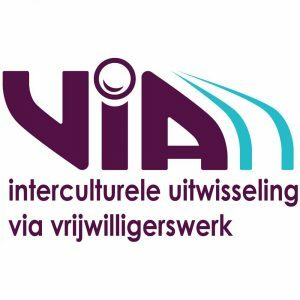 In 1993 merged with Vrijwillige Internationale Aktie (VIA – a member of Service Civil International-SCI). VIA/ICYE Belgium has re-joined the ICYE Federation as associate member in August 2015 and has an office in Antwerp. ICYE Belgium is running mainly the EVS programme within the EU and is not actively participating in the ICYE long-term exchange. Belgium, located in north Western Europe, covers an area of 30,528 square kilometres, and has a population of about 10.7 million people. Historically, Belgium, the Netherlands and Luxembourg were known as the Low Countries, which used to cover a somewhat larger area than the current Benelux group of states. Belgium, officially the Kingdom of Belgium, became independent from the Netherlands in 1830; it was occupied by Germany during World Wars I and II. It is a founding member of the European Union and hosts its headquarters, as well as those of other major international organizations, including NATO. Tensions between the Flemish / Dutch-speaking Flemings of the north and the French-speaking Walloons of the south have led in recent years to constitutional amendments granting these regions formal recognition and autonomy. 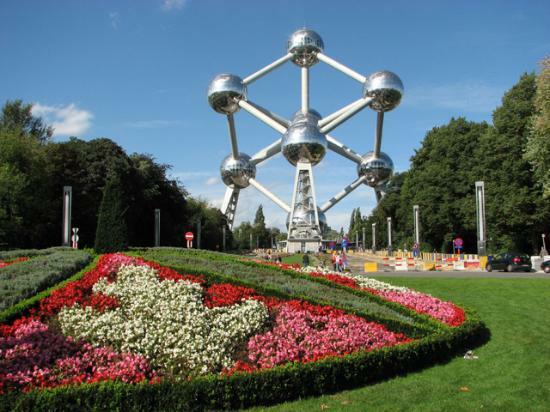 The Brussels-Capital Region, officially bilingual, is a mostly French-speaking enclave within the Flemish Region. A small German-speaking Community exists in eastern Wallonia. 6 to 12 months. Please note that ICYE Belgium is running mainly the EVS programme within the EU and is not actively participating in the ICYE long-term exchange.